After updating to iOS 10, some early iPhone 6S adopters noticed that their handset would automatically switch off, with some battery remaining. The issue was recently acknowledged by Apple, and in response they set up a free repair service even if your device is out of warranty. Based on the serial number of your iPhone 6S, you may be eligible for a free battery replacement service. 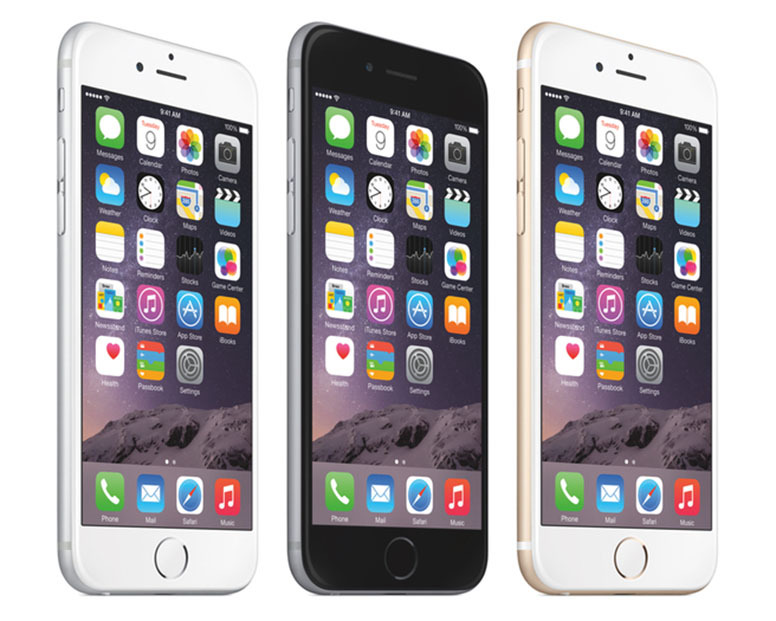 The issue is limited to iPhone 6S handsets manufactured during September and October 2015. So far, no other devices have been affected. The statement highlights why many users experienced their devices switching off at twenty or thirty percent of battery life. When plugged in to charge, the device would show 100% for the battery-level, but due to the degradation of the component used, it would only be 70% or 80% charged. iPhone 6S owners can check if their device is eligible for the free battery replacement by following this link and entering their serial number.